There’s a nice interview with Mimmi Fulmer over at the Midday (WPR under Shows) with her talking about this upcoming concert and 2 selections that will be played. 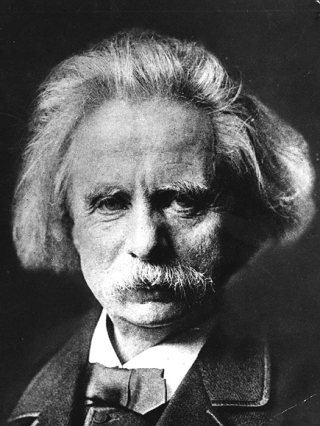 I especially liked Grieg’s piano piece,”Evening in the Mountains”, played on the show. 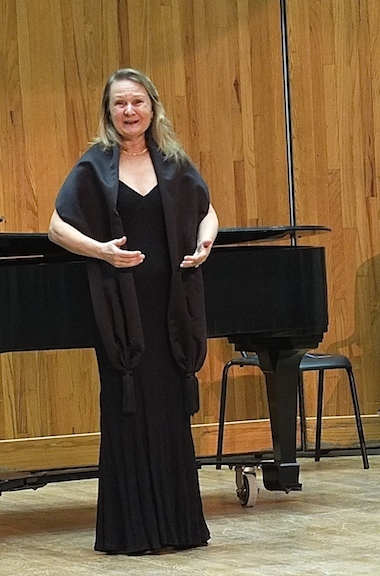 Prof. Fulmer is, by the way, the granddaughter of Scandinavian immigrants, and has recorded a couple of albums with various Nordic languages and songs.